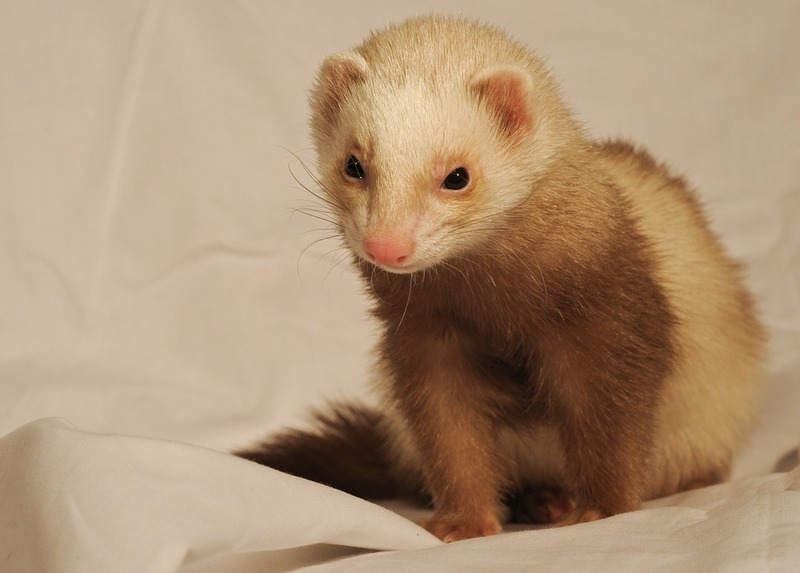 Canine distemper is usually deadly for a ferret; have your furry friend vaccinated. Your ferret is at risk from distemper and should be given a vaccination as soon as possible. Call us to make an appointment today. Ferrets require a yearly vaccination against canine distemper. Canine distemper is normally always fatal to ferrets so ensuring they are kept up to date with their shots is a good idea. You should give your ferret an hour after the shot in case of an allergic reaction; the veterinarian can then provide a quick counter-measure. The first shots are normally started at a young age with a vaccination at 8 weeks, a booster at 14-16 weeks, then annually after that.